It was probably the most helpful course I had taken. And there had been many over the years of pastoral ministry since 1980. Maybe it was about timing and fit. 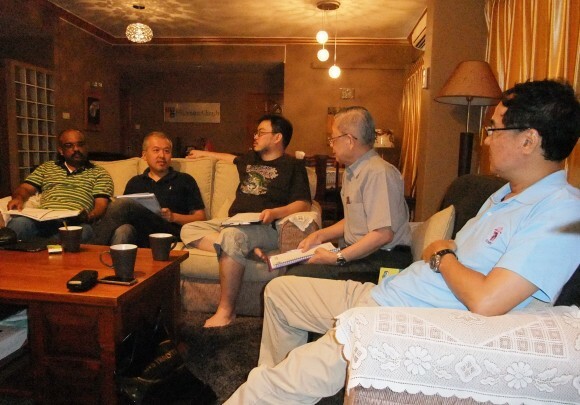 The Focused Leaders’ Course I attended several years ago, increased my understanding of God’s work in my life. It also clarified self understanding. Tools were picked up that aided me in moving towards a progressively clearer understanding of my personal calling. The materials and ideas on which the course was based, originated from Robert Clinton’s research in Christian leadership. One of Robert’s mentees, Terry Wallings, with permission put them into the format and process that we are using in our workbooks. The course blessed me so much, I went through facilitator training, and now serve as a volunteer in the exco of the Church Resource Ministries Singapore(CRMS) and occasionally help out in facilitating their Focused Leaders Network(FLN) when my schedule allows. Together with a senior church leader, a lighter version of this called Focused Living, was also introduced to the church I serve, with a warm reception. 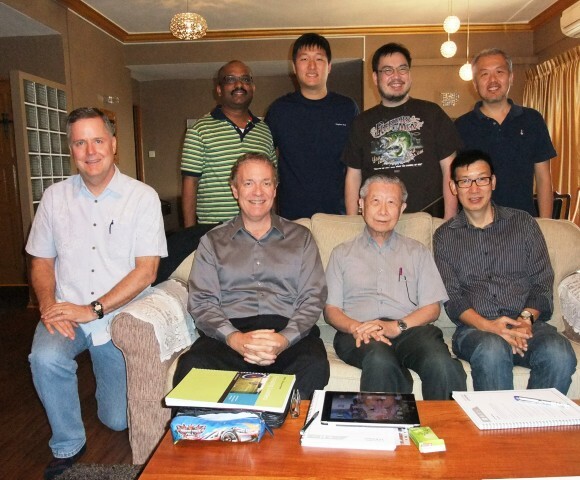 Recently there was a group of Foursquare Church pastors who went through this course and it was my joy to co-facilitate with James Creasman, the Founder-President of CRMS, Bishop Moses Tay, and Pastor Walter Lim of Grace AG. The Foursquare Church were great hosts and wonderful co-learners as we did most of the sessions in their beautiful headquarters. With good coffee, delicious delivered lunches, and million dollar sea view, who could ask for more. The sessions which were 8.30am to 4.30pm were not that taxing as most were discussions, self reflection, and interactions. These were enlightening times and facilitators learned as much as those attending. Outside of the sessions each leader had a coaching appointment with the facilitator and that was where we gently pointed the pastors towards a clearer sense of God’s call on their lives as well as draw the practical implications on their roles, goals, and mentoring constellation. Mealtimes and breaks were also times to get to know each other and to engage in light banter and more serious stuff, especially as the period also spanned over the two elections. Mostly we were talking shop – church scene, ministry, society. 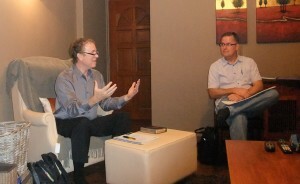 It was a great privilege and joy to co-learn and journey along with pastors of big as well as small churches. For more information on what this ministry does and what courses are on offer go to the CRMS website.